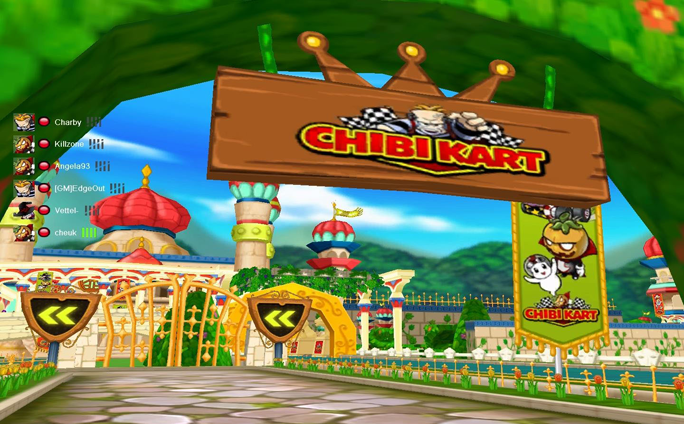 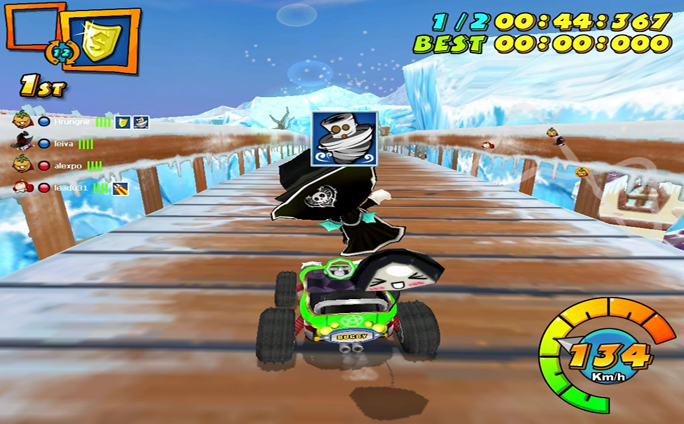 Chibi Kart is a new online racing game by OGPlanet. 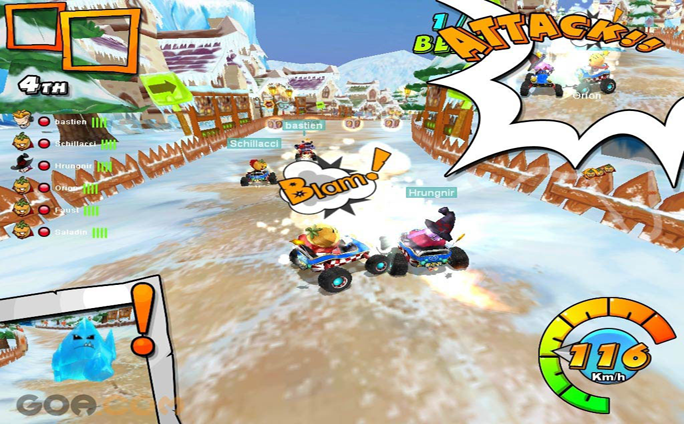 This retro-style kart racer combines the customization and social features of an MMO with the light-hearted, but fast-paced karting console experience, making it a game that can be enjoyed by all ages. 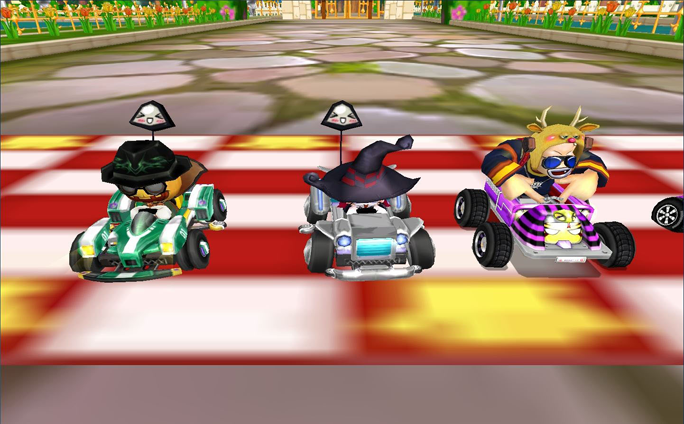 Crazy characters: Choose between a handful of zany drivers, including a Frankenstein monster, a snooty princess, a creepy witch and a scary jack-o-lantern. 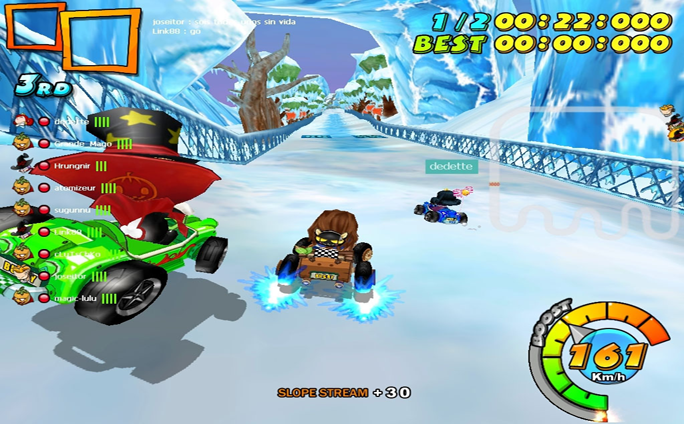 Simple controls: With very simple driving mechanics, anyone can pick up and race like a pro. 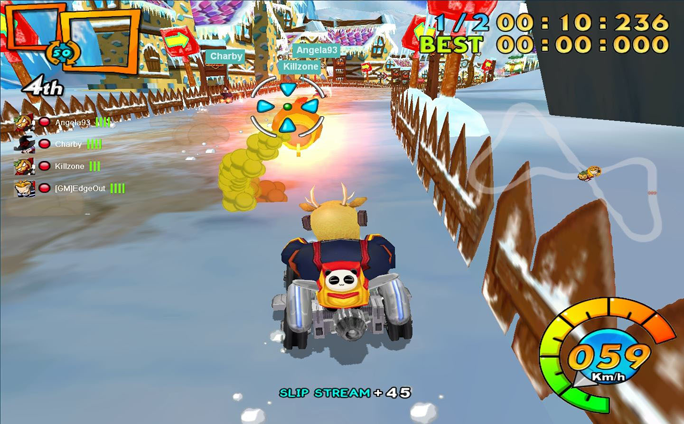 Classic game modes: Compete in a variety of game modes such as time trial, ghost, or item modes.